Why you should get a Custom LMS? How about getting one that is meant for your business? With Examination Online, we can help you build one. It will be a fun ride! Examination Online has a professional team and they understood my requirements. Their team has up-to-date knowledge of the latest technology. They were patient while I decided what I want to customize. Customize for features, images, content, and choose the look & feel. We build your LMS on an already existing codebase to save you time & cost. Access your LMS from any device of any size and anywhere. Seamlessly integrate with CMS, payment gateways, streaming & conferencing tools of your choice. Bring everything to your LMS, whether it is from Salesforce, SharePoint, ExpertZone, even from your legacy software. Manage and automate as per your workflow and in-house tools. Examination Online was referred to me by a trusted friend. He used Examination Online for developing customized LMS that integrates different softwares on a single platform. They delivered an excellent LMS for us. I was impressed by their timely feedback. I had an idea about a scalable and secure LMS. 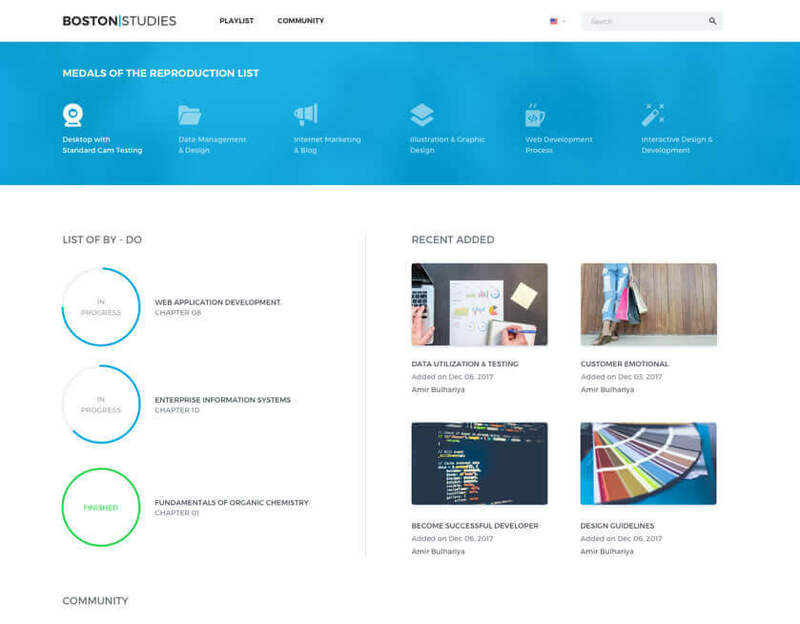 Examination Online did it brilliantly by building a custom online learning solution & delivered as promised. I must say, their team delivered the final solution with the expected outcome & on time. You have an option to add, alter, remove functionalities & modules as your user base expands. Cloud or on-site, we have top notch data storage & communication infrastructure in place. Keep it running! 24*7*365 online & offline support & maintenance facility available. Do you have something I can use right away? Yes, Examination Online owns two hand-me-down products that offer you multiple features. The “Online Training” is your off-the-shelf LMS that offers you a complete solution for your basic training needs. ‘Just The Quiz’ lets you create and manage highly functional tests and quizzes online. It is convenient to run & pretty user-friendly. This looks good but I have some more questions.